They are LED lights. What else to say? 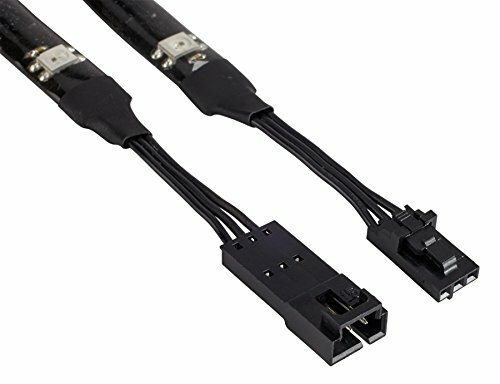 They are addressable and magnetic so you can put them anywhere and you can daisy chain them all so they are only plugged into one port. 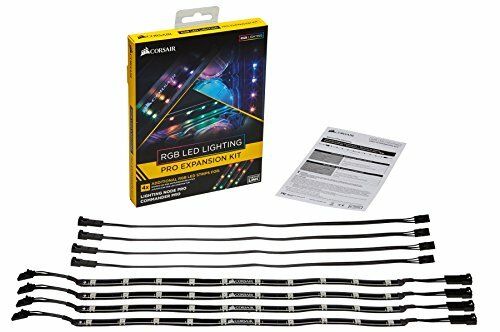 Nice, Vibrant LED Strips. The magnets are a nice touch and make for easy placement inside the case.